Builders Book 2012 has arrived!!! 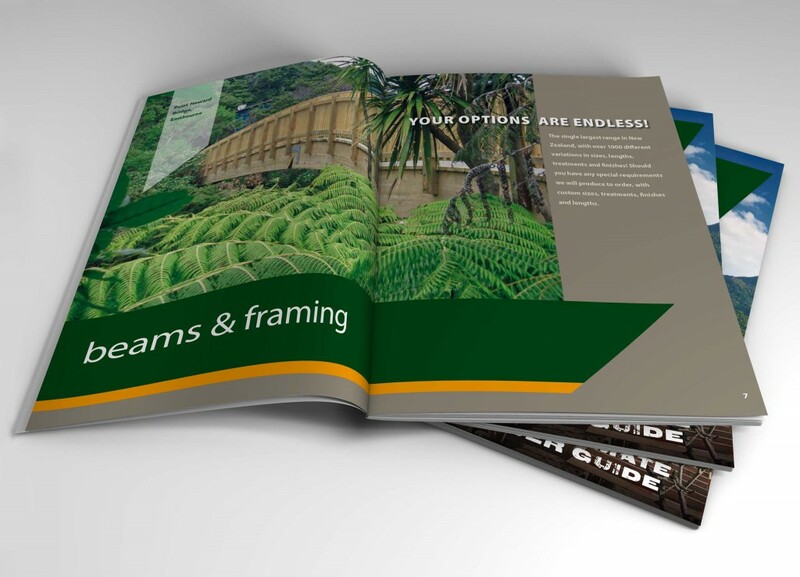 ATS Timber > News > General Updates > Builders Book 2012 has arrived!!! The much anticipated launch of the Builders Book 2012 has arrived. This all-new on-site easy reference hand book is an excellent tool for builders and contractors with valuable information to aid them in the sourcing of our full range of specilised products. This A5 catalogue has also been registered with the DBH for a point towards the Licenced Building Practitioner Scheme with a tear-out questionnaire to send in for your record of learning. Request you FREE copy now or see one of our approved resellers near you for a complimentary copy today.